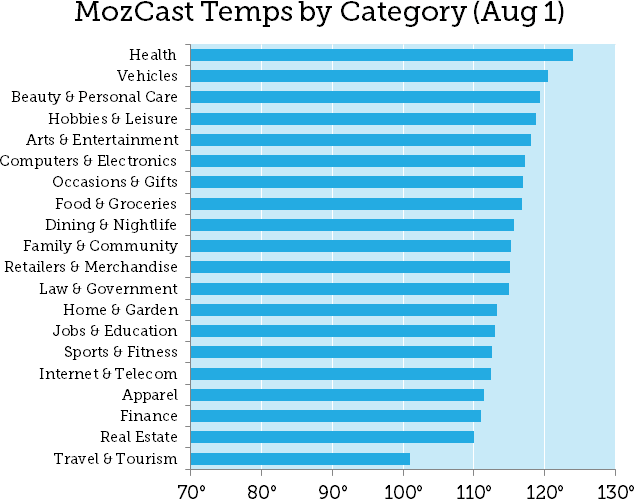 Lots of SEOs have seen some fall in their ranking. Few of them are claiming that this update actually affects the some particular niche website but the thing is something different from it. 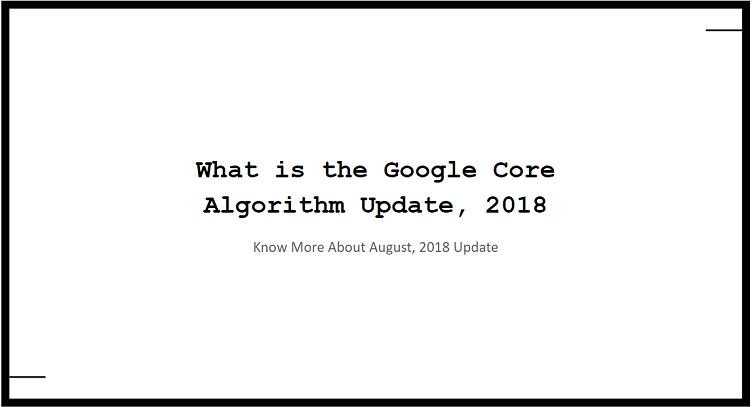 As Google says that this update is Core or broad means it happens for each and every niche of website. As Google stated, we do not need to do anything in respect of this update but if you are a loser you must do something in order to get the ranking what you have lost. So, what should we do? You really do not need to do anything. You just need to do better. Improve the UX for your website and keep updating your website with new and latest things related to your industry. This is the best solution to get back your ranking and traffic.